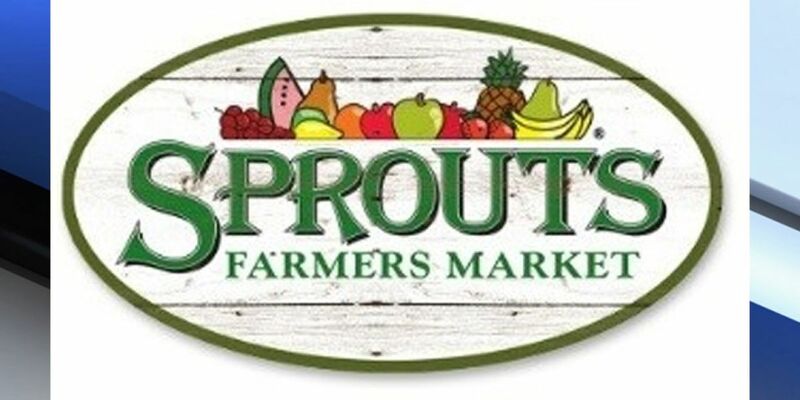 Sprouts Farmers Market will open a new location in Palm Beach County on Wednesday morning. Grand opening celebrations are planned for 7 to 10 a.m. at the new location, 820 South State Road 7 in Wellington. Sprouts Markets claim to offer fresh produce, meats and seafood, with 90% of its 19,000 products sold being natural or organic. Gluten-free, plant-based, grass-fed, non-GMO and raw items are highlighted in stores. The retailer operates more than 300 stores in 19 states across the country. It recently announced plans to soon open stores in various parts of the country. South Florida locations have been announced in Jupiter, Stuart and Deerfield Beach.